Home Must Know Don’t Fall For This EPFO ‘Scam’ While Withdrawing PF. Don’t Fall For This EPFO ‘Scam’ While Withdrawing PF. 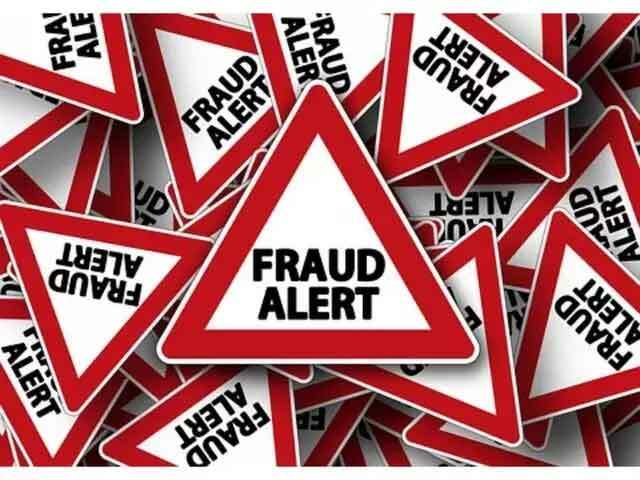 The Mumbai regional office of Employees’ Provident Fund Organisation (EPFO) has issued a public warning against a man named ‘Deepak Sharma’ who is taking advantage of a glitch on Google Search to extract personal information like ATM card number, PAN card, Aadhaar, etc from the public. The EPFO public notice alerts citizens about the imposter and the potential scam. It has also warned citizens not to share any personal details with any so-called EPFO official over the phone. As per the notice issued by EPFO, whenever someone searches for the contact details of EPFO Bandra office on Google search website, the mobile number ‘09102195592’ is shown as the registered contact number. The notice clarifies that this mobile number does not belong to any official EPFO’s Bandra office. According to the notice, the Truecaller app reveals that this mobile number belongs to someone named ‘Deepak Sharma’. When someone calls this number, the person asks for ATM card, PAN card, Aadhaar card details for ‘processing’ PF withdrawal/ updation, KYC and other requested services. The notice states categorically that this person is a fake imposter and is simply using EPFO’s name to extract personal data of gullible citizens. Further, the notice informed that the EPFO office dose not ask for these personal details over the phone or email for processing any PF or pension-related services. “… all the EPFO subscribers/members and pensioners kindly note that EPFO, Bandra 1, 2, 3, and 4 is not demanding any of the above-mentioned documents/information over the telephone or via email for withdrawal from Provident Fund/Updation of KYC in Universal Account Number,” says the EPFO notice. This protocol applies for all EPFO offices. Never share personal details to any official over the phone or telephone for processing any PF, bank, KYC or pension related services that you wish to avail. The statement further said that the office has already filed a complaint at the Cyber Police Station, BKC, Mumbai and senior inspector at Nirmal Nagar police station is investigating the case. The EPFO office reportedly learnt about the fraudster on the prowl after getting calls from pensioners asking about calls they got from a person seeking their personal details for withdrawing their pension. Previous articleWhat To Do If An ATM Doesn’t Give You Money? Next articleYour Passwords Can Be Hacked!How?